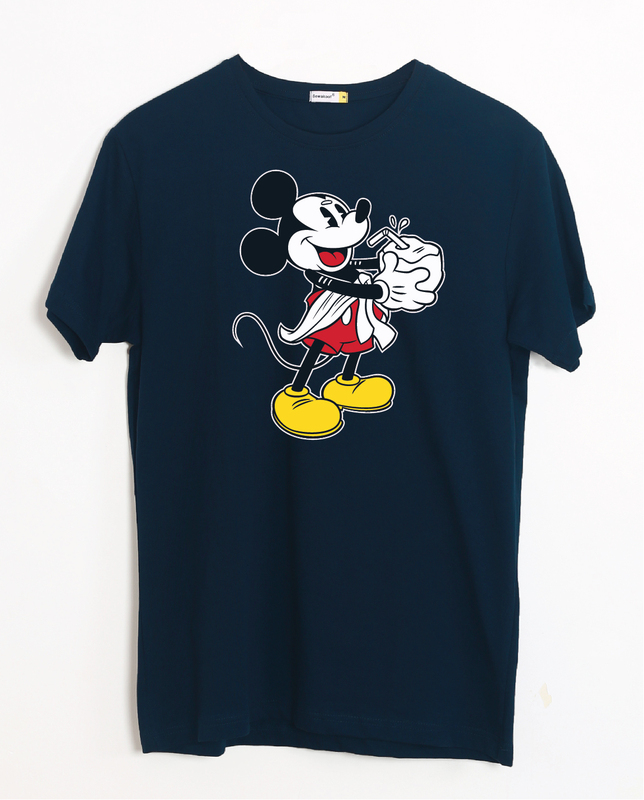 Home / Branding / Fashion / Celebrate Mickey’s 90th Birthday With Bewakoof X Disney Collection! Celebrate Mickey’s 90th Birthday With Bewakoof X Disney Collection! The Bewakoof X Disney collaboration will give you another reason to celebrate the 90th birthday of Mickey Mouse! Back in 1928, Walt Disney created Mickey Mouse, who went on to become one of the most loved characters of all time and eventually the mascot of The Walt Disney Company. On Mickey’s 90th birthday, Disney is spreading joy around the world. In India, Bewakoof, an online fashion brand known for its quintessential quirky vibe, is participating in the celebrations by launching an exclusive collection that introduces us to‘Desi Mickey’! Bewakoof has always received an overwhelming response from across the country for their merchandise with fun quotes and individualistic designs that are young and vibrant. The ‘Desi Mickey’ collection is slated to be launched on 17thNovember 2018. 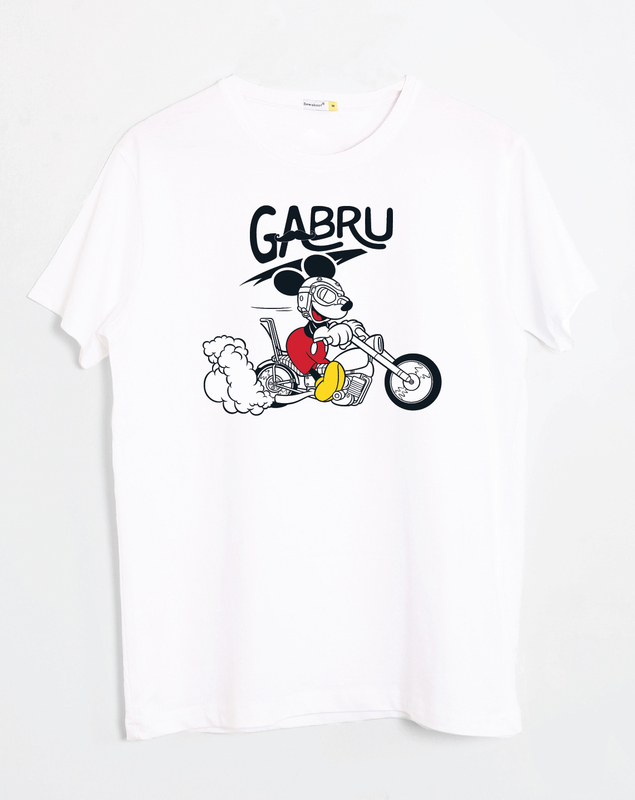 You can shop the entire collection of T-shirts, Sliders and Backpacks exclusively on www.bewakoof.com. The range is priced reasonably starting from INR 349 onwards. Bewakoof’s cool and funky element shines through in every collection that they launch and this exclusive collaboration with Disney is no different. 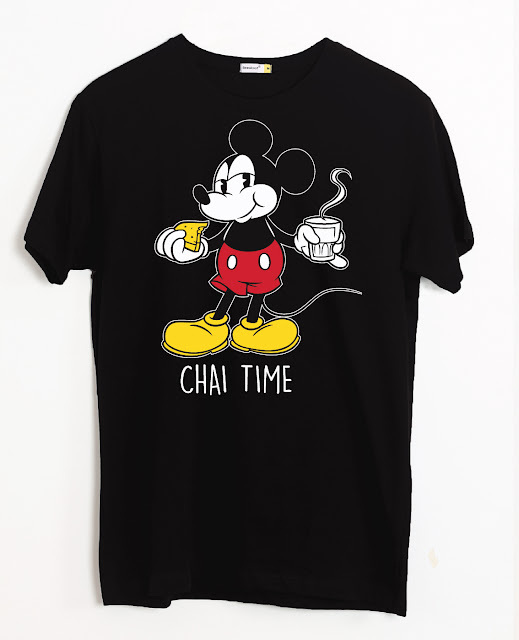 The collection, set against the backdrop of Mickey indulging in desi activities will give you a Mickey that is enjoying his ‘Chai Time’, riding a bike like a ‘Gabru’ and even performing Yoga! So, what are you waiting for? 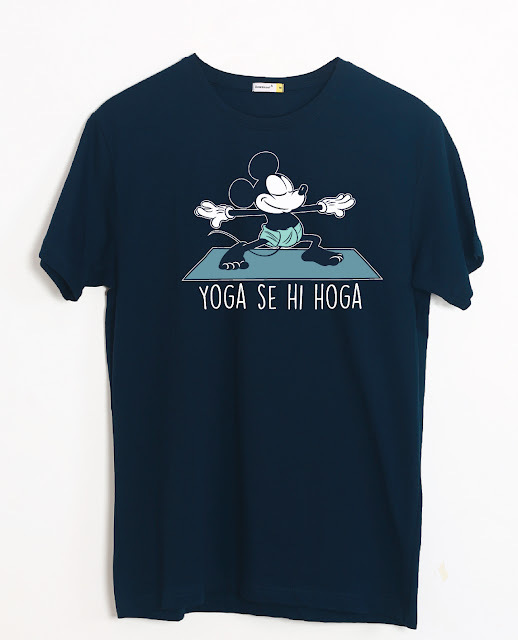 Shop for the Desi Mickey collection now!